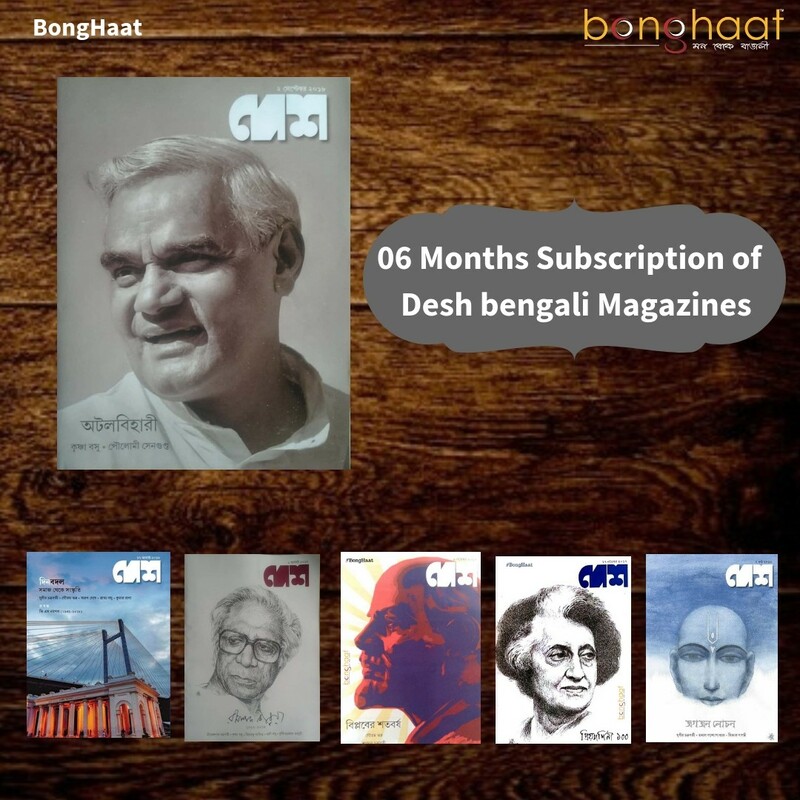 Desh Magazine is a fortnightly Bangla Magazine, published by ABP (Ananda Bazar Patrika Publications) from Kolkata. It publishes Cover story, Teen Fashion, Beauty Tips, Career Guide, Solution of Personal Problems, Campus news, Serial Novel, special articles in special occasion etc. This half yearly subscription package will include 12 issues of fortnightly Desh Magazines. 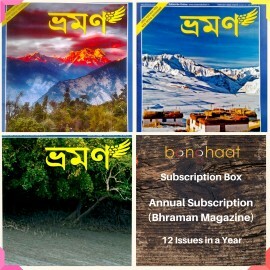 The half yearly subscription will start from month it is bought and will continue for next 6 months. 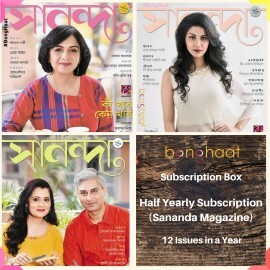 The price is inclusive of shipping charges, COD and cancellation are not allowed for this half yearly subscription of Desh Bengali magazine.